In August last year, hockey player Alexander Ovechkin (31) and his beloved Anastasia Shubskaya (23) got married. But it became known after the newlyweds posted the photo of the wedding rings - the wedding (registration of marriage) was secret. Only relatives and close friends of the couple were invited. Anastasia wears an engagement ring from the famous jewelry house Van Cleef & Arpels, Alexander has Piaget. Engagement ring Couture, platinum, diamonds.This solitaire ring with asymmetrical shape of the loop has the reference to the world of high fashion, grace and elegance. Engagement ring Couture, platinum, diamond-cut. Diamonds with indicators DEF color, clarity - from IF to VVS. Stones Diamonds : 68 stones 0.83 carat weight The Size Size range: 44 - 57 Each Van Cleef & Arpels jewelry piece is done manually. Therefore, the carat weight and the number of stones in the product may differ slightly. The final price will vary depending on size and material. 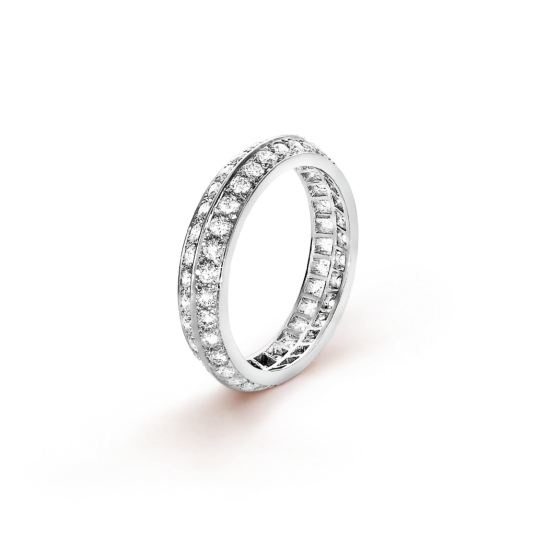 Possession wedding ring made of 18 carat white gold. Two rings in one. Inextricably bound together, they are free to rotate around each other. This engagement ring, embodying the quintessence Union is as simple and pure as love itself. The most vivid feeling embodied in the original masterpiece of Piaget House. 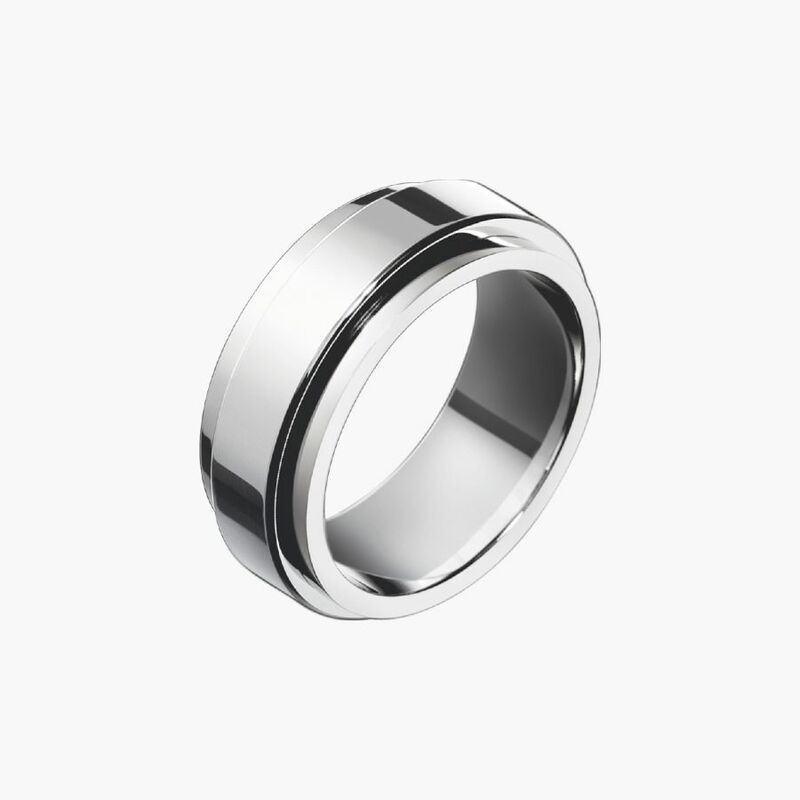 Possession wedding ring for her and him - forever. Swiss watches and Piaget jewelery made individually, so the characteristics of each product could differ from those online. According to Forbes estimates, Ovechkin earns about $ 14 million a year. Shubskaya admitted that she does not like luxury. "I have beautiful jewelry, I do not wear them too often. It just does not work like that in America, - said model -.. I can wear earrings or a watch." Recall, In September 2015 after less than a year of dating Ovechkin proposed to his girlfriend Anastasia Shubskaya and she answered "Yes". Parents, friends and fans supported Ovechkin’schoice. 31-year-old hockey player and 23-year-old Anastasia Shubskaya officially got married last summer at the Fourth Palace of Wedding (the bride's parents got married here). 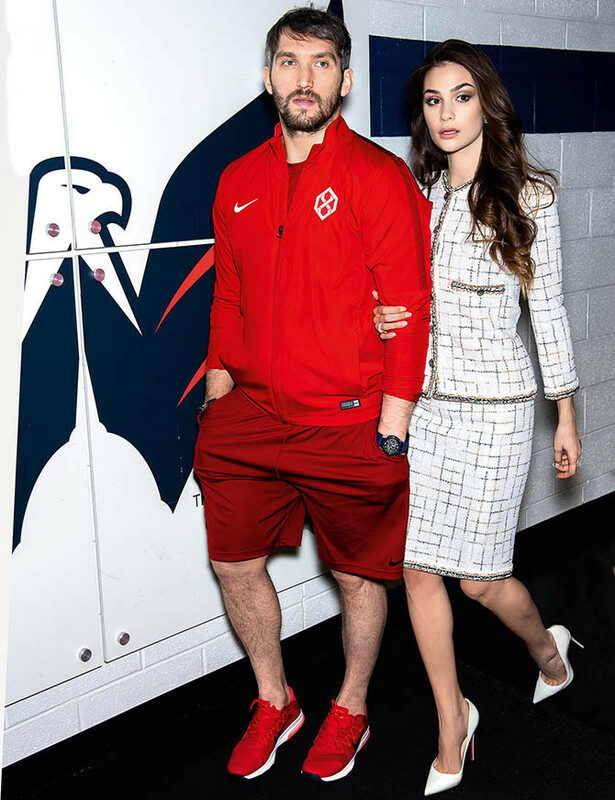 Soon after the wedding, Nastya flew with her husband to America, where she spent the whole year "working as a wife" of the NHL striker, the Washington Capitals.